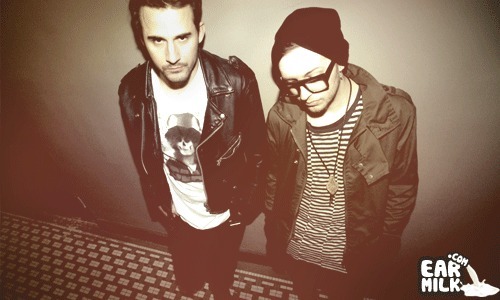 NYC's most popular electro-house duo, DESIGNER DRUGS, are finally coming to Santa Barbara. These guys smash dance floors of 1000+ at Avalon. They are seasoned DJ's with a knack for creating reckless dance parties where listeners often experience symptoms of wild fun and desire to remove their clothes. Peep the cool flyer.